Tim Mira is a full-time Kauai REALTOR-Broker. Born and raised on Kauai, Tim knows the market, understands the culture, and lives the lifestyle that makes the island so special. 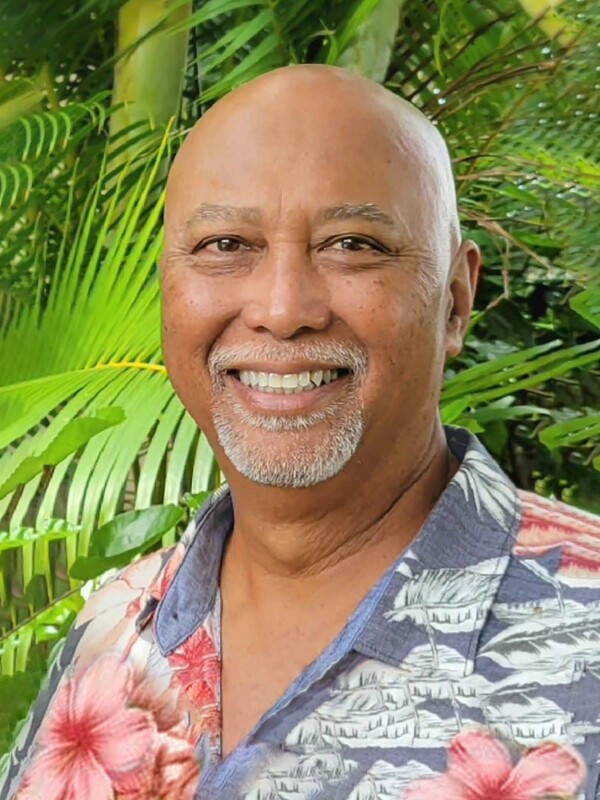 Dedicated and committed to his career, Tim acquired a broad range of real estate experiences which include Poipu development sales; such as Kukui'ula and Koloa Landing...... to helping the first time home buyer or selling a home that had been in a Kauai family for many generations. In 2016, his son, Cory joined the ranks of Realtor and "Team Mira" was formed. Together, they combine experience and technology; wisdom and new perspectives to their real estate partnership. As 4th & 5th generation Kauai residents, they also bring along a wealth of Hawaii resources. They also share a love for ocean activities and music. Over the years, Tim has developed a style of client relationship building, on Kauai's breathtaking golf courses, that have made him quite popular with his clients. The beautiful Kauai scenery, along with the casual tropical ambiance creates the perfect environment for sharing his knowledge about Kauai and it's real estate. If you're a golfer, interested in Kauai real estate, you most definitely want to give Tim a call. Tim and Cory are professionally affiliated with the National Association of Realtors, Hawaii Board of Realtors, and Kauai Board of Realtors.